Oasis Storage is a modern storage facility south of Brisbane. Accessibility, affordability and personalisation are the focal points of our business. We designed our facility so that you can drive right up to the door of your storage container. 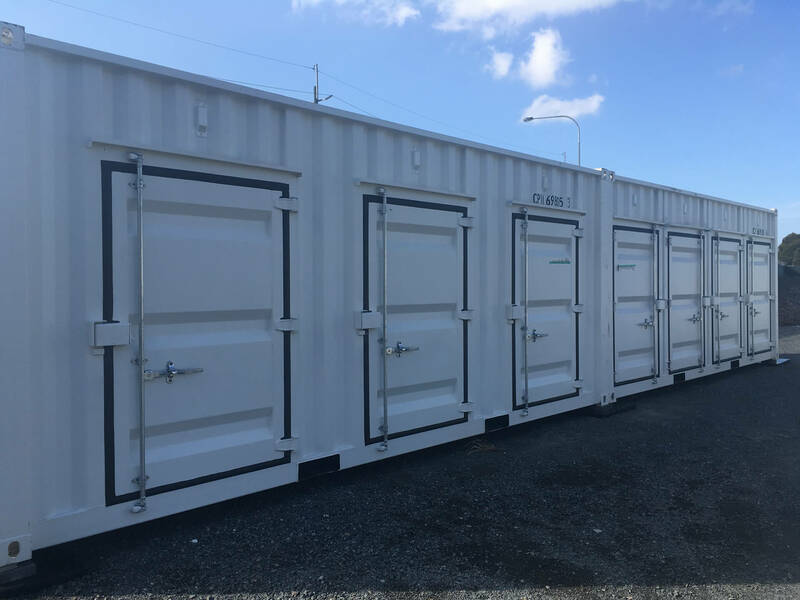 We work dynamically to suit your needs, offering various storage sizes, so you only pay for what you need. Self storage, commercial storage, short term or long term, Oasis has the optimal solution. Most of all, we have an excellent choice of storage options, as no one size fits all! Talk to one of our friendly staff; they can help you determine the correct storage unit to suit your requirements. Therefore, you can safely store the things you love and cherish! Access to your storage space is flexible, and choosing a location close to home or work makes it much easier. Oasis Storage - we have the solution! Is your caravan, motorhome or boat taking up too much garden space? Have you sold your home but not moved into the new one yet? Do you need to de-clutter your home before showing it to potential buyers? Downsized your home but want to keep some items? Do you have important documents that you need to keep? Is your home business taking over your personal space? Oasis can help you store your vehicle, furniture and household items in our safe and secure facility. We are serious about providing a professional service at an affordable price and never compromise on service. We maintain the highest level of security across our facility, with lights and security cameras 24/7. Your items are stored safely and readily accessible 7 days a week. 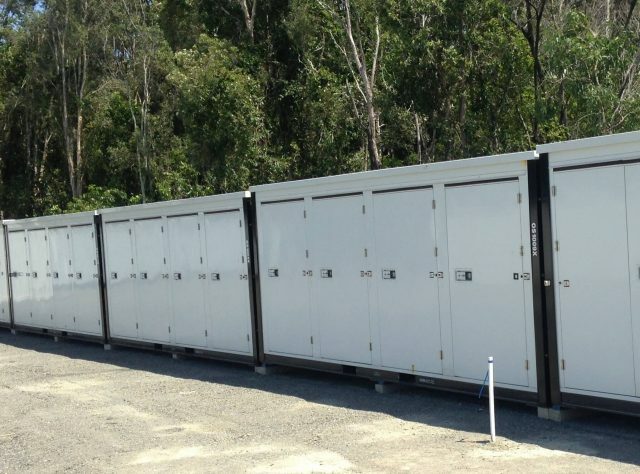 For a free quote, call us on 1800 971 771, email sales@oasisstorage.com.au, or drop into our Ormeau facility.